im happy to announce one more New Feature. 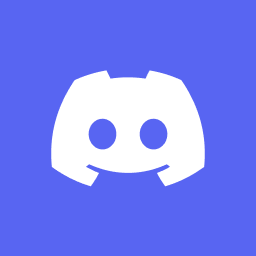 AIO & Discord integration basically means, everything is automatically managed by AIO in AIO's Discord Server things like, Display Names, Kick, Ban and so on. in case to avoid Chaos, for Example in Discord most Common Question, Whats your name in AIO? and to avoid Scam or Fake Stuff, Open All Channels, Get messaging Permission and so on. you all need to do is link together within Next or on main Page click Join Server.